Essential oils are more popular than ever before. Isn’t that great news? Well, yes…and no. Unfortunately, the downside of this surging growth is that there’s also more bad advice than ever before. I’ve previously written about this in more depth here. We’re witnessing a deepening “us and them” divide between MLM and non-MLM users. Almost every Facebook discussion ends up in a bitter dispute over which oils are the best, the purest, the only ones that can be trusted. It feels like we’re constantly embroiled in battle. Rather than becoming united in our love for essential oils, we’re rapidly growing apart. It’s pretty ironic that we’re all getting so angry about such a beautiful and calming therapy. If you’ve ever tried to interject during a debate about essential oil safety online, you’ll know just how heated things can get! I’ve been thrown out of Facebook groups for expressing professional opinions that conflicted with their sales agenda. I’ve received vitriolic messages from people telling me I have “no idea what I’m talking about” just because I don’t think it’s a good idea to ingest numerous drops of essential oils on a daily basis. …Should essential oils be used neat on the skin? …Is it safe to ingest them? …Should we use oils on babies? No matter which camp you’re in, you probably feel pretty strongly about your opinion. This presents a moral dilemma: Should we step in when we see essential oil advice that is unsafe or unethical? What should we do if it’s our friend promoting bad advice? Do we have an obligation to interject if innocent babies or children are involved? When we come across bad advice online, sometimes the best thing to do is to just walk away. Accept that people have the freedom to do what they like, and let them get on with it. We’re all free to make our own life choices and live with the consequences. There is little to be gained from approaching a stranger to start an argument. You wouldn’t approach a smoker to tell them their cigarette might cause cancer. Don’t confront a stranger just to tell them you think they’re wrong. 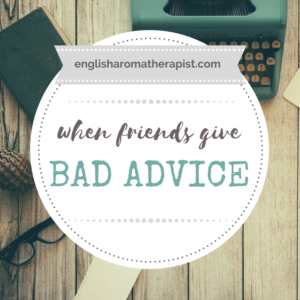 If they haven’t asked for your advice, it will be regarded as unwelcome. Although you mean well, it can come across as being overly negative or condescending. The other person is unlikely to listen or take your opinions on board. Instead, they will probably bristle like a hedgehog in self-defence mode. It can be frustrating to see people promoting unsafe or misleading advice, but the important thing to remember is that everyone is on a learning journey. It will always be somebody’s “first day” with essential oils. Patience and politeness are important. There’s no need to be patronising or take a “holier than thou” approach. Most of the time, people genuinely believe they are promoting safe advice. They’re only repeating what they’ve been told by their upline. Sadly, the tone of online conversations can quickly become extremely aggressive and highly defensive. Sometimes it’s just not worth arguing with someone who has been brainwashed into a certain ideology. You’re not going to change their mind by imposing your views on them. As they say, you need to pick your battles…! What if it involves a friend? Perhaps your friend has signed up with an essential oil company and has started to preach advice on Facebook. Maybe she gushes about drinking essential oils in water or applying them undiluted to the skin. This can be a tricky situation. Should you let them know that their advice is unsafe? Do you have a duty, as a friend, to protect them? You don’t want to cause offence or risk your friendship. Friends don’t need to agree on everything. I’m not going to write off a friendship on the basis of whether someone voted pro-Brexit or anti-Brexit. Two people can have opposing views and remain friends. 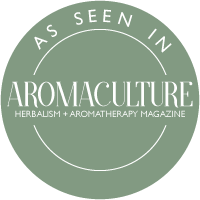 Even professional aromatherapists don’t always agree on some issues when it comes to essential oil usage. There isn’t always a clear ‘right’ and ‘wrong’ answer. If you’re worried that your friend will cause themselves serious harm, choose an appropriate place to broach the subject. Speak to them in person – not via text or Facebook, where the tone can easily be misconstrued. Choose your words carefully and don’t rain on their parade! This might be an exciting new business venture for them – try to come across as supportive, rather than critical. You could start by saying “It’s great that you’re into essential oils! 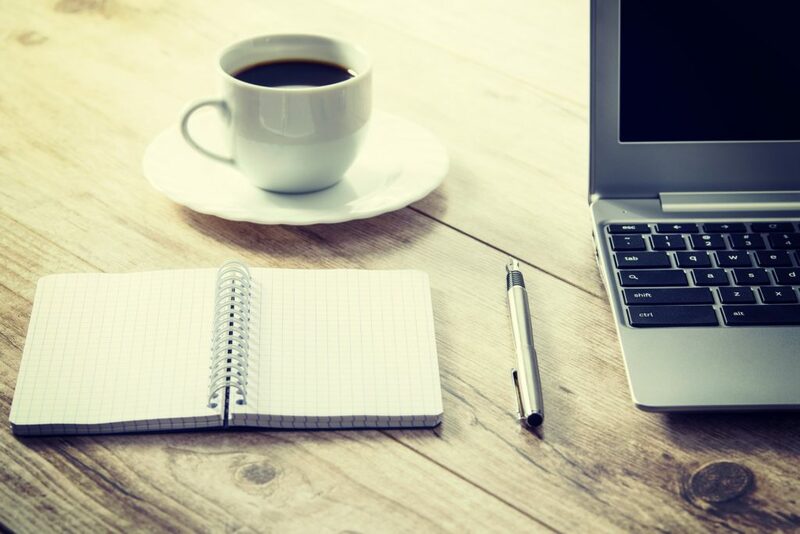 Let me show you some great resources that I’ve found…” Introduce them to some Facebook groups that only promote safe usage. They’re more likely to listen to you if they know you have their best interests at heart. By working together, you can educate each other – you might even learn something new from them! What if babies are involved? So, what should we do when we see dangerous advice about using essential oils on babies or children? This can be difficult to ignore, particularly if the person is advising other parents to follow their recommendations. We’ve all read too many harrowing injury reports involving innocent children and essential oils. Should we step in, for the sake of the child? It’s certainly an ethical dilemma. 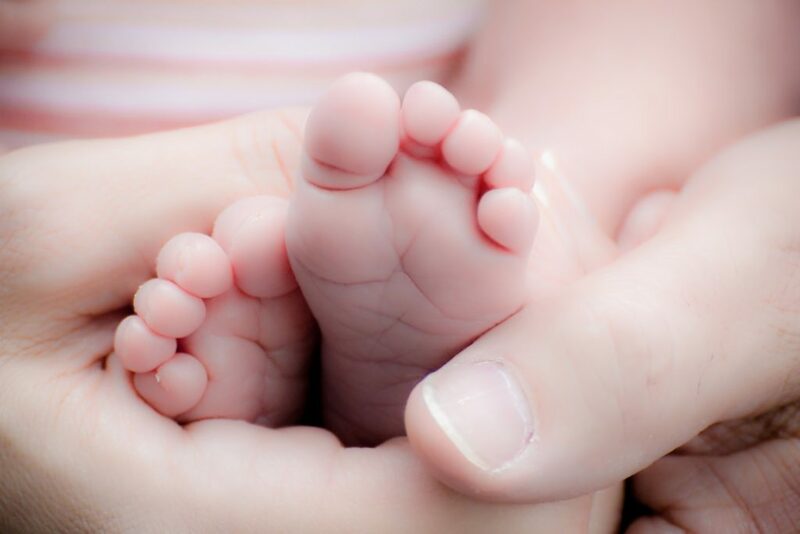 A grown adult is responsible for making her own life choices – but a baby does not choose to have neat essential oils rubbed onto its feet. At what point should we intervene if we feel a baby or a child is at risk? Unfortunately, there is no easy answer to this. You will be treading a fine line between ‘helping’ and ‘interfering’. Parenting involves making so many decisions every day. Nobody gets it right all the time, and no parent wants to feel judged or criticized about their parenting choices. There is plenty of safety advice out there – some people choose to ignore it. All you can do is provide the information to balance out the argument, and then let them decide. Personally, I would tell a friend if I had serious concerns about their approach to using essential oils on their child. As a friend, I would feel obliged to tell them – and I’d hope they would do the same for me! Friends need to look out for each other – there are situations where we need to be told something for our own good. If you feel the need to intervene, choose your words carefully. Point out the facts respectfully and calmly. Don’t charge in there with all guns blazing. Nobody likes a know-it-all. My biggest bugbear on social media is the “my opinion is more valid than yours” mentality. Make your criticism constructive – can you suggest a safer alternative? For example, you could introduce them to hydrosols as a more appropriate solution for young children. They might be grateful and appreciate your advice. Alternatively, they might not want to listen at all! Unfortunately, that’s life. All you can do is provide the facts and then let them decide. So, how do we enlighten our friends without being pushy? Start with something positive (“I love lemon oil, too!”) and find some common ground. Remember, a passion for essential oils is what you have in common, so use that to your advantage. If you’re worried about them using oils neat on the skin, share the benefits of diluting – after all, the scent will evaporate more slowly (and, therefore, last longer) and those bottles will last MUCH longer! It’s also easier to spread a diluted essential oil over the skin. Approach every conversation with an open mind. A healthy debate can be a useful way of considering alternative perspectives. Nobody has all the answers. We are never going to agree on everything. I don’t profess to be an expert – as far as I’m concerned, learning never ends. Aromatherapy knowledge is not formed and set in stone forever. Even Robert Tisserand himself said that his safety advice is based on “guidelines, not absolute rules”. Research is continually making new discoveries, and our understanding of essential oils is in constant evolution. Like all things, our knowledge and practices will adapt over time. There is no long-term safety record of casual essential oil ingestion, and the future consequences on our bodies are unknown. It can take years for the cumulative effects to surface, at which point it can be devastatingly too late. It can be likened to playing Russian roulette with your health. An absence of immediate symptoms does NOT make it safe. Oh, and FYI: drops of essential oil are not “diluted” in water. It’s a common misconception that “therapeutic grade” oils are safe to use neat on the skin. I would urge anyone who believes this to read the latest Aromatherapy United Injury Report 2016 for a sobering insight into the potential consequences of undiluted topical use. This is a flawed argument (a logical fallacy), commonly followed by claims such as “if it’s natural, it must be safe!” and “I’d rather trust what God has given us than toxic chemicals!”. But if essential oils are so powerful, why would they not have the power to cause negative effects, as well as positive ones? People like to promote essential oils as a cuddlier alternative to scary medications from the “Big Pharma”. It’s not surprising that the idea of self-medicating at home is more appealing than visiting the doctor. This doesn’t mean that essential oils can be used without due care. 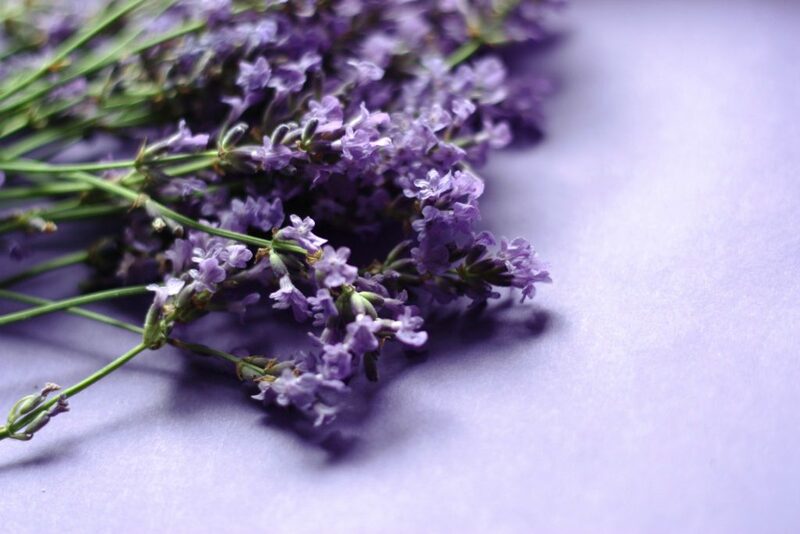 If used incorrectly, essential oils can cause serious skin irritation, sensitization and internal damage. Again, this is a highly flawed argument. 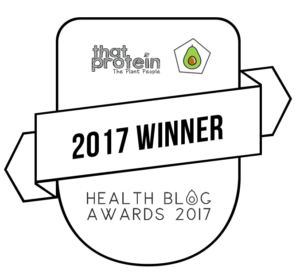 Just because essential oils are used as flavourings in the food industry, this is NOT justification to casually ingest whole drops at home. What are your thoughts? Have you ever approached a friend or stranger when you disagreed with their essential oil advice? Let me know in the comments below! What to read next: Is Aromatherapy A Con? I am so happy to read this candid review from a professional. I am in the heartland of essential oil MLM and struggle to come to terms with the things they are saying which I hear on a weekly basis. 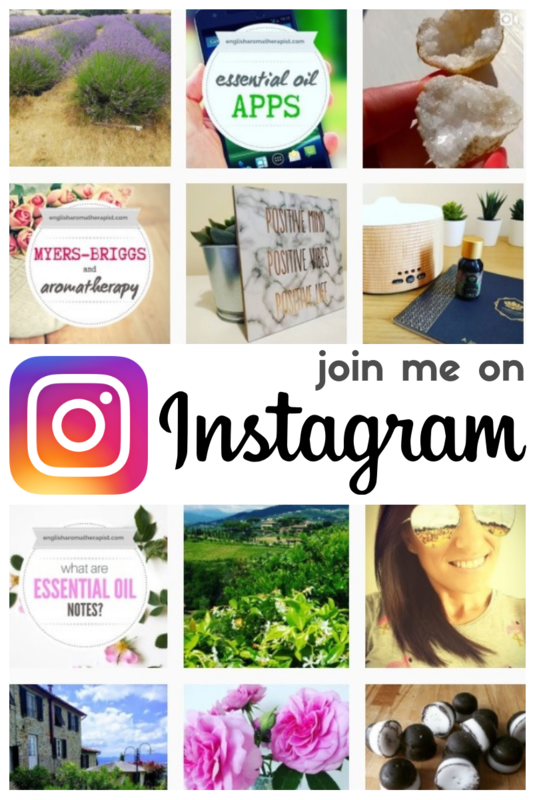 Those who don’t know much about essential oils and want to start using them are vulnerable to the MLM hype so begin their journey on some erroneous advice. I heed your position on positive communication and await the time when we will be so highly regulated that the industry will suffer because someone has become gravely ill. An Aromatherapist who works in a geriatric home said she saw a MLM company’s essential oils placed in the box with the prescribed medicines!!! Put there by a rep due to them being ‘therapeutic grade’. 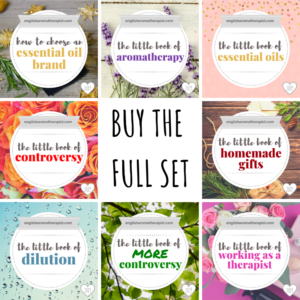 We wholesale Australian essential oils globally and love to share their precious uses at markets in WA where we spend most of our time educating people on the correct usage of essential oils which is where we hear some alarming stories. Thanks for your comment, Julia. I agree, the amount of dangerous advice is worrying, and I do wonder what the ultimate consequences will be. Let’s hope the tide will turn!